This catalogue contains multi-sectoral profiles for all assessed villages and neighbourhoods (host-community locations) in Warrap, based on DTM’s Mobility Tracking Round 4 data. 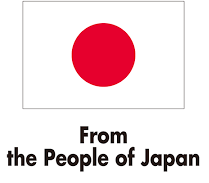 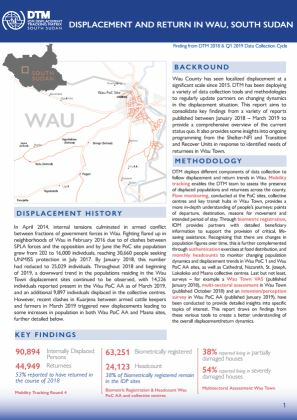 Please use the interactive table of contents to navigate the report. 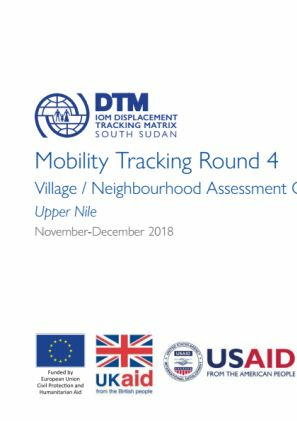 This catalogue contains multi-sectoral profiles for all assessed villages and neighbourhoods (host-community locations) in Upper Nile, based on DTM’s Mobility Tracking Round 4 data. Please use the interactive table of contents to navigate the report. 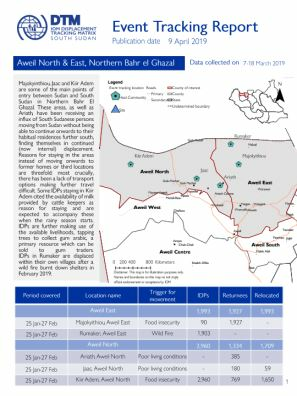 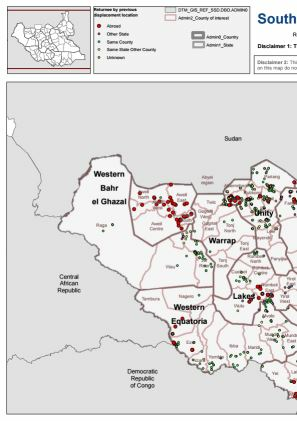 This catalogue contains multi-sectoral profiles for all assessed villages and neighbourhoods (host-community locations) in Northern Bahr el Ghazal, based on DTM’s Mobility Tracking Round 4 data. Please use the interactive table of contents to navigate the report. 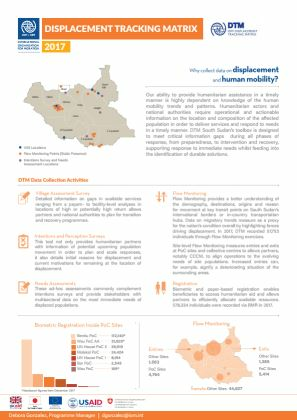 Our ability to provide humanitarian assistance in a timely manner is highly dependent on knowledge of the human mobility trends and patterns. 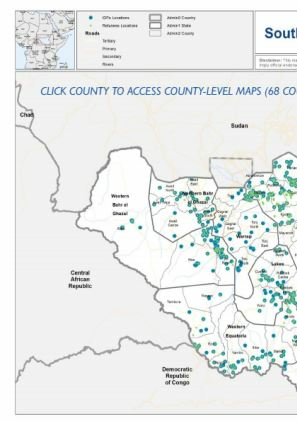 Humanitarian actors and national authorities require operational and actionable information on the location and composition of the affected population in order to deliver services and respond to needs in a timely manner. DTM South Sudan’s toolbox is designed to meet critical information gaps during all phases of response, from preparedness, to intervention and recovery, supporting response to immediate needs whilst feeding into the identification of durable solutions.